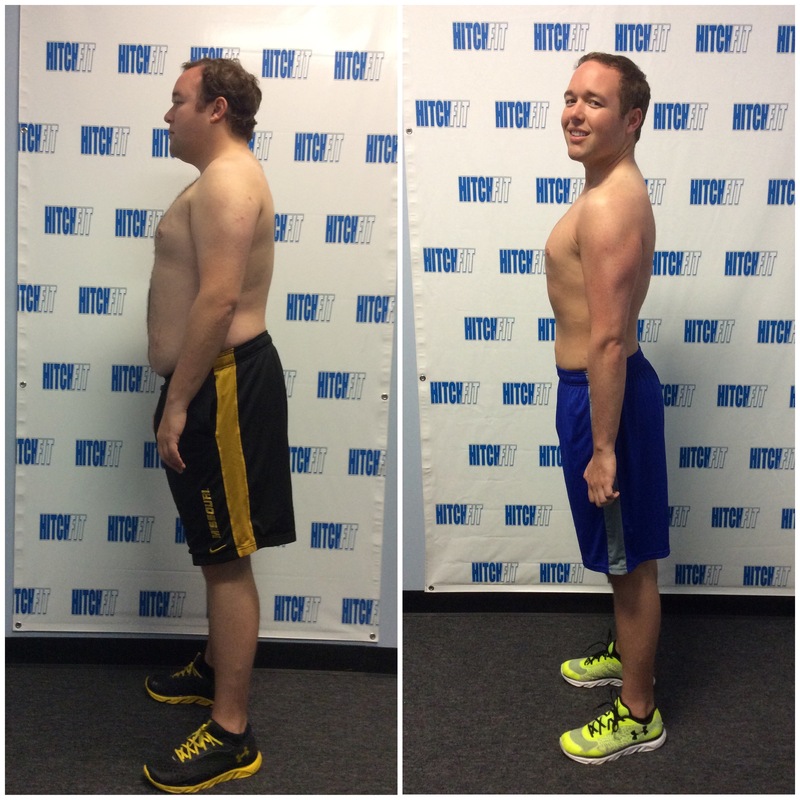 50 Pound Weight Loss at Hitch Fit Gym Overland Park! 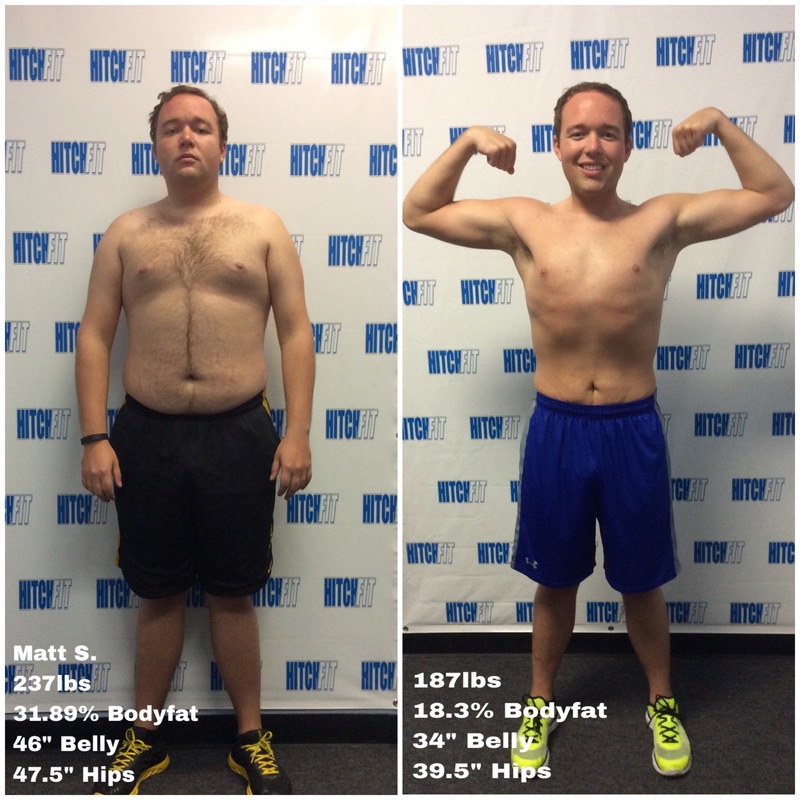 Home/Success Stories/50 Pound Weight Loss at Hitch Fit Gym Overland Park! and out. That is how my journey with James began. limits that I wouldn’t have been able to accomplish on my own. eating out or finding whatever was easily accessible in the airport to eat. upcoming week so that I wouldn’t cheat on my meals. my regular cardio routine to keep things exciting. 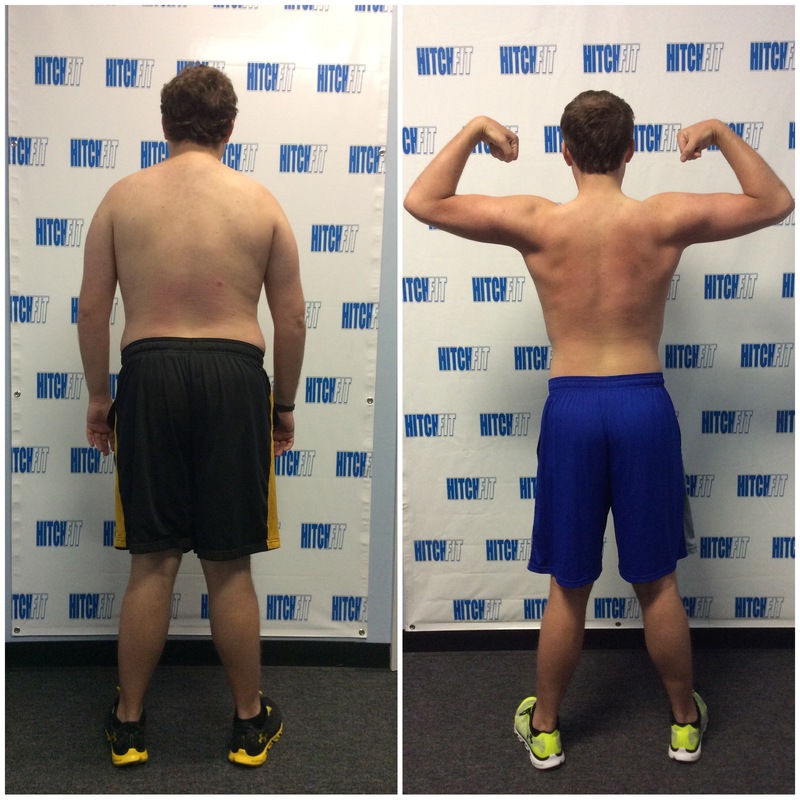 Contact JAMES HANTON at Overland Park Hitch Fit Gym today! call 816-753-8900 and request to train with James.